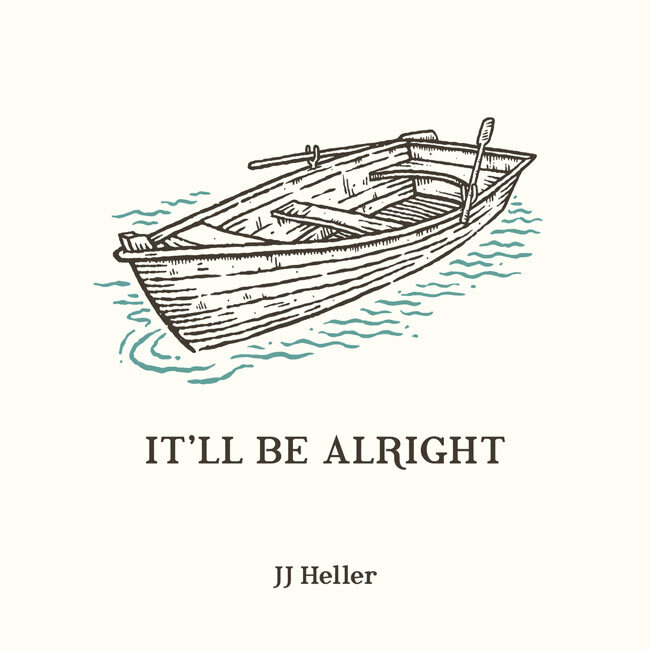 Songstress JJ Heller released a brand-new single, “It’ll Be Alright,” available today. Inspired by her own relationship with her husband of 15 years, Dave Heller, the song describes the richness experienced in lasting relationship versus the temporary affection often chased in popular movies and music of today. To listen to “It’ll Be Alright,” click here.